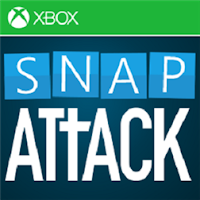 Wordament Snap Attack has now been released as a universal app for Windows and Windows Phone devices as the sequel to Wordament. Wordament Snap Attack is a scrabble-type word building game in which players receive seven letters they can use over and over to make words during a 2½-minute session. In Wordament Snap Attack, you earn points by building words with colored movable letter tiles that connect to fixed black letter tiles on the game board. Snaps are valid words that can be read from left to right or top to bottom. The more tiles a Snap includes, the more points it’s worth. 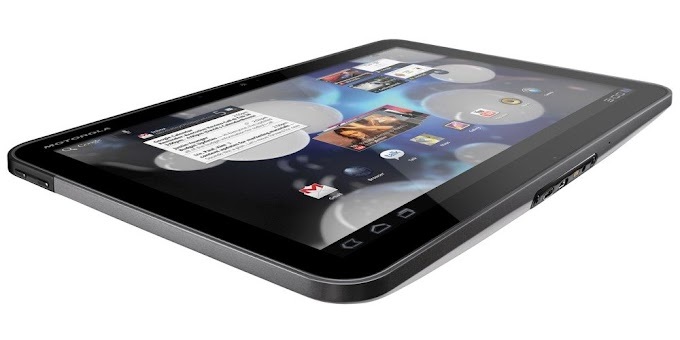 Compete with friends around the globe and across devices! Wordament Snap Attack tracks your progress by maintaining rich statistics about your gameplay, including your best Snap, total score, first-place finishes, and more. Xbox Leaderboards show who’s rocking it for the day, hour, and overall.